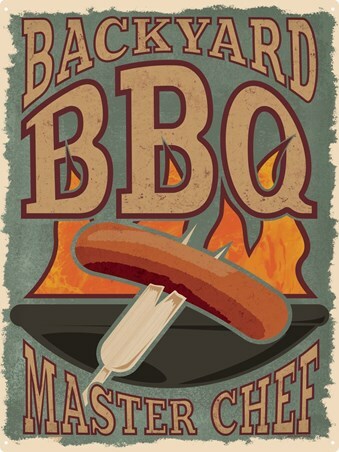 Photography Maxi Poster: If you are hungry for the taste of contemporary photography then why not feast your eyes on this delicious Union Jack ensemble by photographer Howard Shooter. 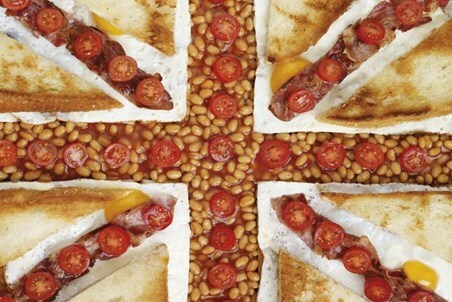 This tasty Union Jack has been created out of the ingredients of one of the best loved British dishes; the full English breakfast. 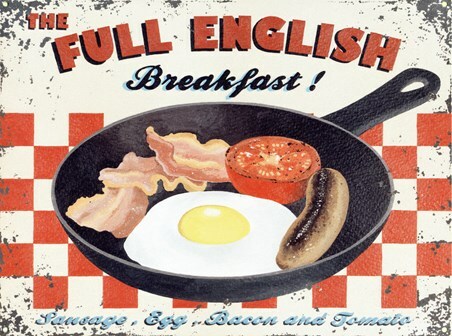 Crammed with sausages, bacon, eggs, beans, tomatoes and toast, this mouth watering photography poster will kick start your appetite for a hearty British meal.